in steel drum with inner PVC bags containing 10 kg net each. As we know, the barrel forms the main part of a dart. 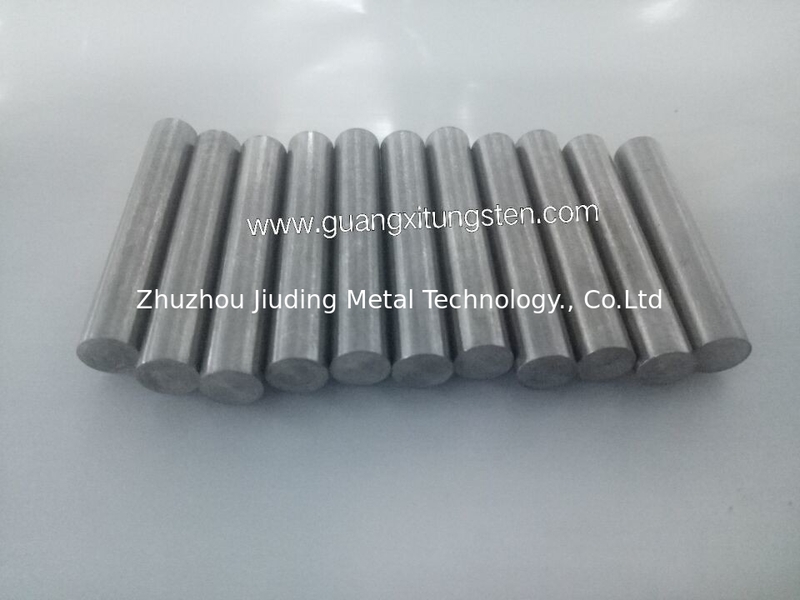 Nowadays, tungsten-based heavy alloy billet is widely used as the standard barrel material, for it has a specific gravity of 19.3(20℃), making it a very dense material with small volume. Besides, it has superior wearing resistance, well machinability, etc. We can offer more according to your specific requests.